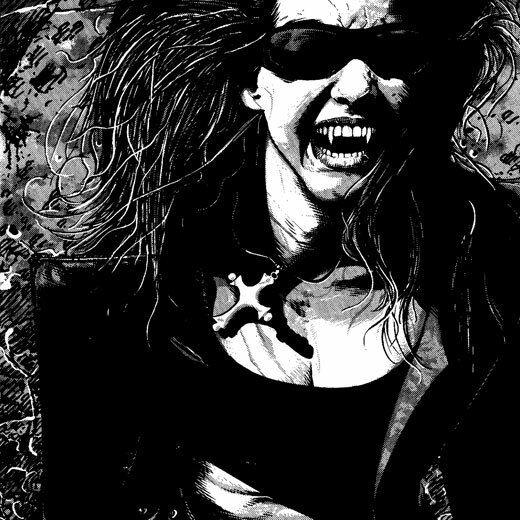 The World of Darkness documentary features in-depth interviews and exclusive footage from the early White Wolf founders, creators and artists, as well as fans and notable stars who helped shape the fabric of the genre. 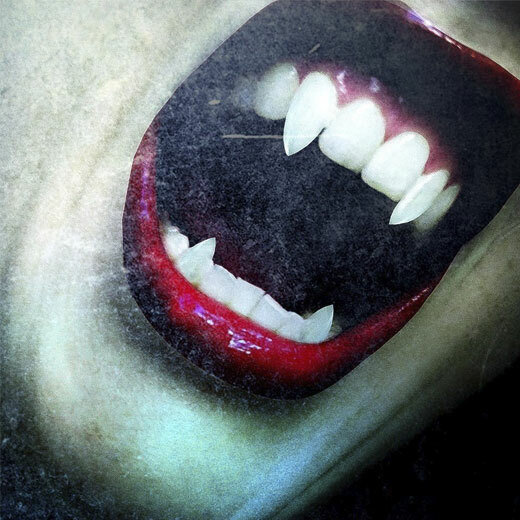 Exclusive interviews includeWhite Wolf founders Mark Rein-Hagen & Stewart Wieck, as well as Vampire: The Masquerade developers and artists such as Justin Achilli, Andrew Greenburg, and Tim Bradstreet. Also featured will areexclusive interviews from a multitude of talent, fans and fan clubs, all of whom helped evolve the franchise into a worldwide phenomenon that continues to this day.